The Best Indian Defence Blogs from thousands of Indian Defence blogs on the web using search and social metrics. Subscribe to these websites because they are actively working to educate, inspire, and empower their readers with frequent updates and high-quality information. 2.6 StratPost | India's 1st defense news website. Indian Defence newsletter is a comprehensive summary of the day's most important blog posts and news articles from the best Indian Defence websites on the web, and delivered to your email inbox each morning. To subscribe, simply provide us with your email address. Facebook fans 11,585. Twitter followers 1,644. Facebook fans 61,073. Twitter followers n/a. India About Blog All About Indian Armed Forces and Intelligence Agencies, SSB Tips, World Defense News. We publish all kinds of facts and stories about our brave and valiant armed forces in order to inspire everyone to read more about our armed forces. We aim to make everyone aware of how challenging, adventurous and honourable is the life of a soldier. Facebook fans 310,871. Twitter followers 18,428. Delhi About Blog FORCE is focussed on defence and Paramilitary forces, procurements, nuclear weapons, terrorism and counter terrorism, strategic and geopolitical issues. FORCE wants to generate a consciousness about national security issues among common people in India who seldom look beyond their immediate concerns. Facebook fans 4,255. Twitter followers 2,327. New Delhi, India About Blog Livefist is Indian journalist Shiv Aroor's two time award-winning site on Indian defence, aerospace & military affairs, currently the world's most visited, quoted & referenced new site on the subject. One of the pioneers of mil-blogging in the country, Livefist is now a full-fledged news & intelligent analysis resource, rapidly updated, fastest with the news and with a steady stream of agenda-setting exclusive reports that others follow. Facebook fans 31,556. Twitter followers 24,631. 6. StratPost | India's 1st defense news website. Facebook fans 7,111. Twitter followers 2,490. About Blog Broadsword is a blog by an Indian Journalist and retired Colonel of Indian Army, Ajai Shukla about Defence strategy, economics, news and stuff. Surat, India About Blog The ambitious organisation willing to work in the direction of Indian Defence Service Awareness, Social Events & youth aware of Indian Defence System. BeFojji provides a common roof for all Defence Aspirants.We inspire and motivate youth to join Indian Armed Forces.We support IndianArmy's Families. Facebook fans 263. Twitter followers 31. About Blog Trishul (Trident) is a blog on Indian military technology by Prasun K Gupta. 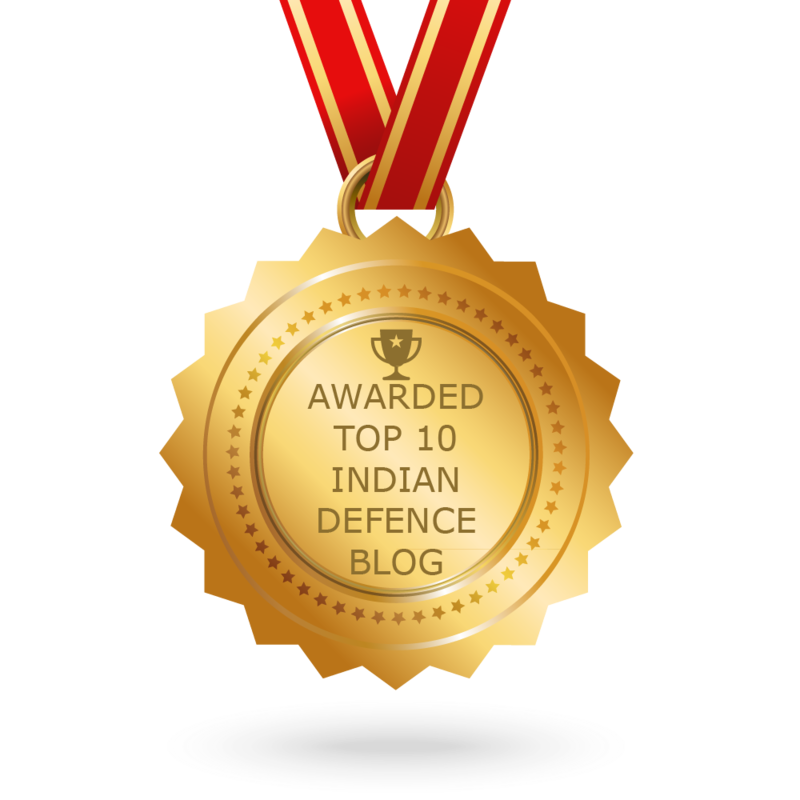 CONGRATULATIONS to every blogger that has made this Top Indian Defence Blogs list! This is the most comprehensive list of best Indian Defence blogs on the internet and I’m honoured to have you as part of this! I personally give you a high-five and want to thank you for your contribution to this world.